This combination is perfect! Both parents have super health results on all fronts and that’s what we do it for !!! We expect a lot from Tischa in the future but for the time being she can still stay a nice naughty puppy. 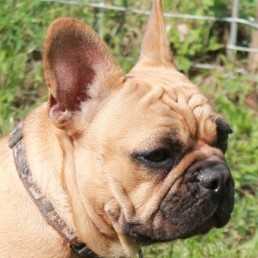 We would to thank Sylvie and Benoni “from Bulls of Angel kennel” for this beautiful healthy French Bull! 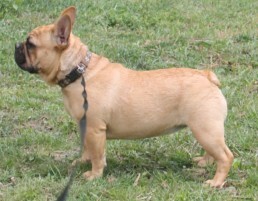 Soon she will be in possession of a of MyDogDNA profile!